Washed Out is an American singer-songwriter and record producer born in 1982 in Perry, Georgia. 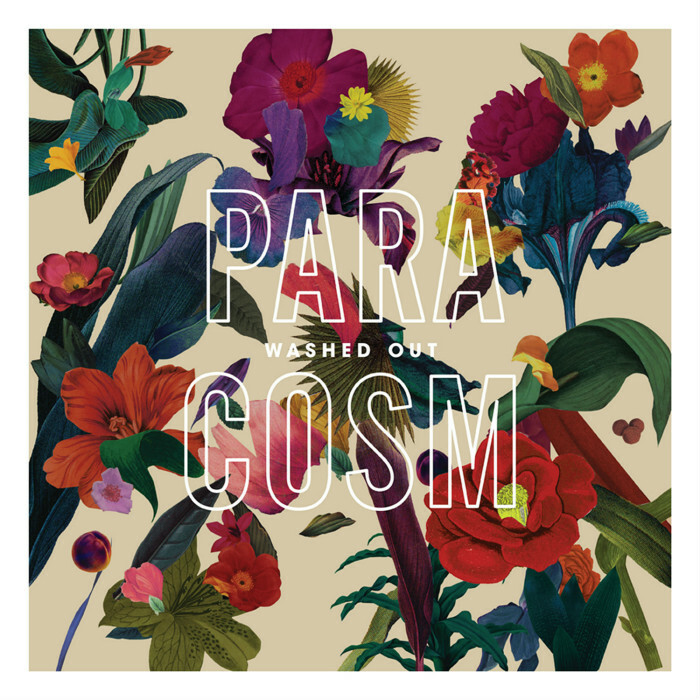 The above is the cover artwork of Paracosm, the second studio album by American chillwave artist, released on August 7, 2013 by Sub Pop. The font used for the album title in the album cover art is Alternate Gothic No. 2. For the font setting the artist name, it is ITC Avant Garde Gothic Bold.